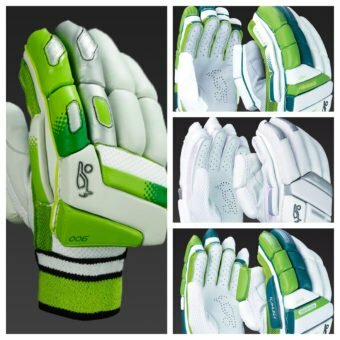 From comfort to protection, design to style, Kookaburra batting gloves are amongst the best you can find in the global marketplace. 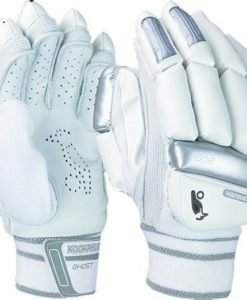 For many years, the company has cemented its reputation as a top-notch supplier of the essentials for any cricketer, not just gloves. They utilize the best materials and state-of-the-art technology to come up with products that surpass their competitors. Year after year, improvements are introduced to make sure that their batting gloves adhere to the changing needs of users. 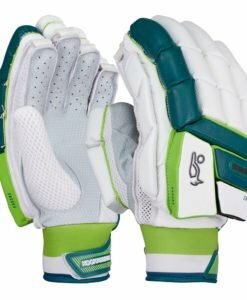 One of the testaments to the premium quality of the gloves from Kookaburra is the fact that it is used by some of the most popular names in the sport. Brad Haddin, Ab de Villiers, and Martin Guptill are just some of the pros who endorse the brand. 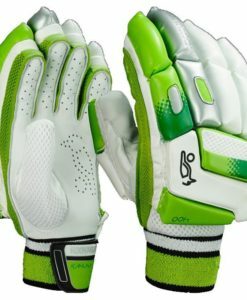 Even for casual players, their batting gloves will surely be instrumental in improving your performance in every game. While there are many products that are available from the manufacturer, they share a variety of similar features, all of which are results of extensive research and development. Among others, one that is worth noting the excellent choice of materials. 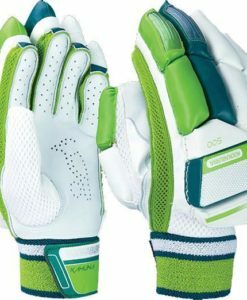 The Kookaburra Kahuna Pro, for instance, is made using Pittards Cougar leather. The latter is known for being long-lasting and significantly improving your grip. Some models, on the other hand, are made from calf leather, which is also nothing short of being commendable. It is a supple material, which also offers excellent traction and grip. 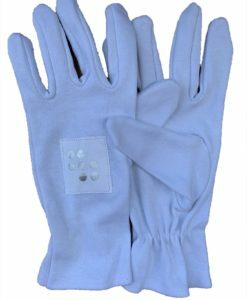 To add, there are fiber reinforcements to improve the ability of the gloves to withstand wear and tear. Even through the years, you can be confident that they will remain in their peak condition. 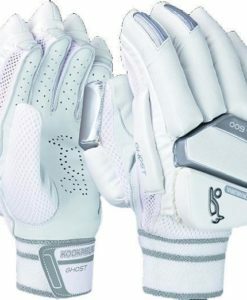 Comfort is also emphasized in the different models of Kookaburra batting gloves. One feature that makes sure of this is using airflow mesh. The latter is a material that keeps the weight at a minimum while also encouraging impressive air circulation. It also optimizes the dispersal of moisture to keep your hand dry, regardless of how intense a game gets. 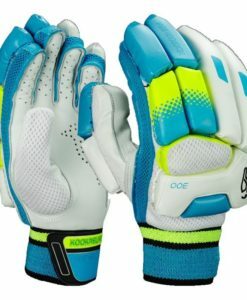 There are also flex points in strategic positions to improve the ergonomics of the gloves. With the latter, your movement will never be restricted, allowing you to be at your best all the time. Total Shock Dispersion, meanwhile, helps to absorb shock and distribute it evenly. Through the years, their batting gloves are demonstrating significant improvements, making them stay ahead of the competition. They have a competent design and research team that comes up with novel ideas to create an innovative product, which will most likely be the benchmark among others. They listen to the feedbacks of their users, providing them with insights on what else they can do to be better. 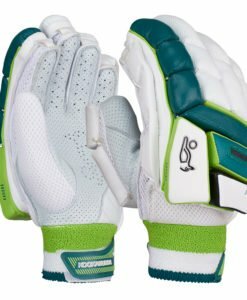 Are you looking for the best Kookaburra batting gloves? We have a wide array of products that you will surely love. We only have the best brands, which is why you can be sure that quality is never compromised. They are available at prices that will surely be hard to beat!